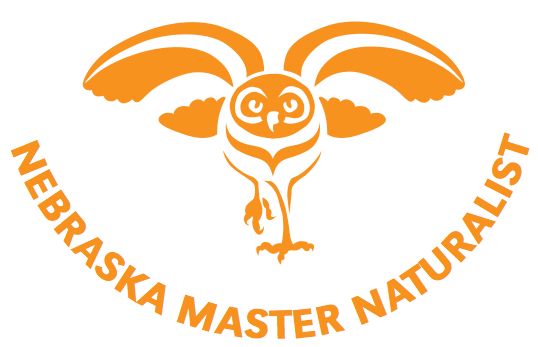 Become a Nebraska Master Naturalist In 2019!  With the Nebraska Master Naturalist Program you can get up close and personal with Nebraska's natural resources! Participants will engage in nearly 60 hours of in-depth training, led by experts in their fields. Learn about Nebraska's ecosystems, plants and animals, conservation biology, and so much more! Explore Nebraska alongside scientists, faculty, and natural resource professionals. Contribute your time and expertise through exciting volunteer opportunities in habitat conservation, environmental education, citizen science, and more. Most importantly, Connect with Nebraskans who share your passion for nature.